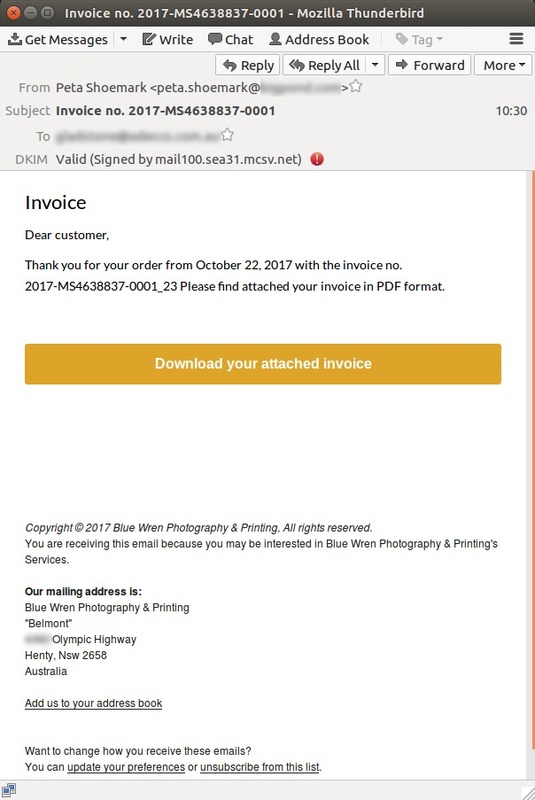 Our Tuesday morning kicked off with a new scam from a bad-guy posing as a friendly photographer. 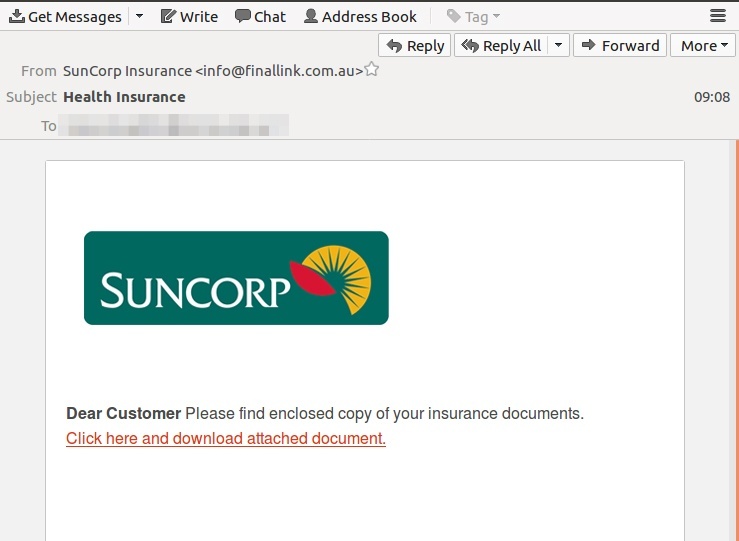 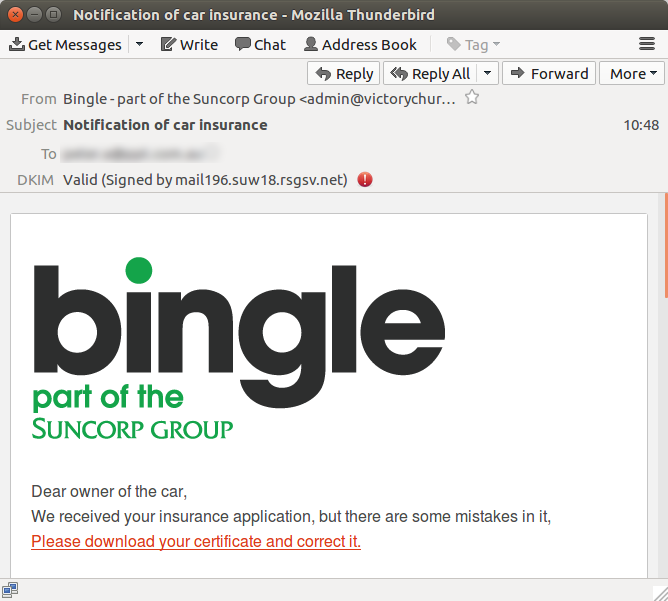 Our team spotted this threat targeting inboxes mid-morning (AEST) and protected our clients from the threat immediately. 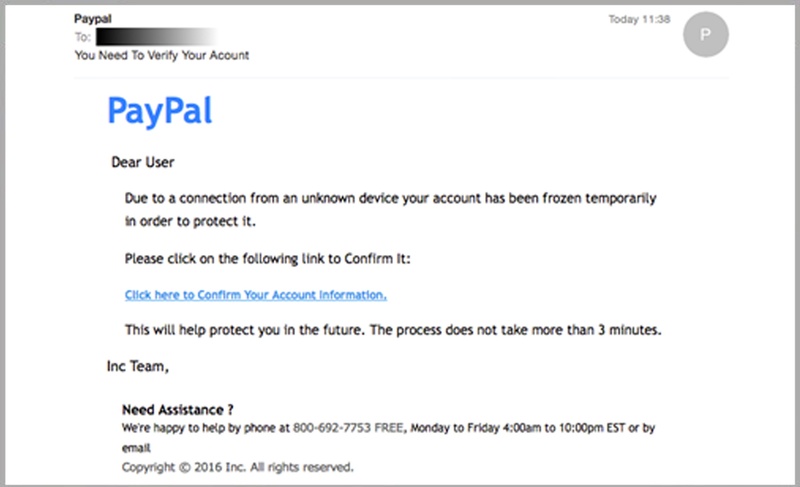 MailGuard first detected and blocked the scam, which has cyber criminals impersonating PayPal in a bid to steal login and banking credentials from victims.